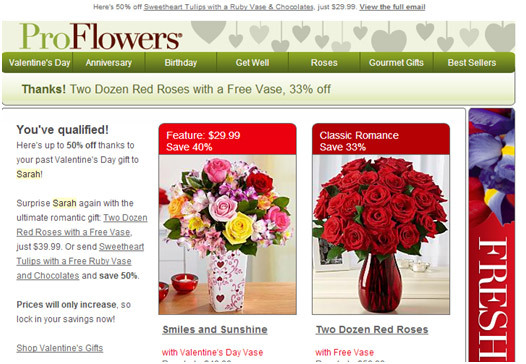 Sending offers relevant to the customer generates repeat sales and increases customer loyalty. E-mail is an effective channel to reach specific, segmented customers. Personalised e-mails show that you care about the customer as a individual. 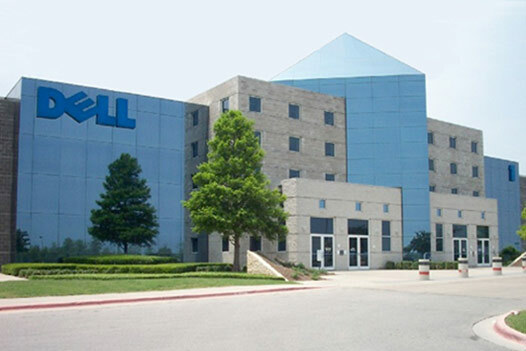 Dell Computers does this well. They call customers 2 weeks after the product arrives. It isn’t to try and sell anything. It’s just a courtesy call to make sure the product arrived and the customer is happy with it. You are able to cut out and solve customer concerns before they even become problems. It gives your business a human touch. The customer knowns he/she is dealing with a real person, not a big online company. If the customer has bought online, they now have a relationship with a human being. The relationship is no longer a one way dead-end with a brand. The customer now has a contact number they can reach you on. It gives them peace of mind that if there was ever a problem in the future, they know exactly who to call. A study by Mintel surveyed customers from coffee shops in the USA. It found that 40% of respondents had bought a drink at Starbucks. Only 21% did so either at a smaller chain or independent store. 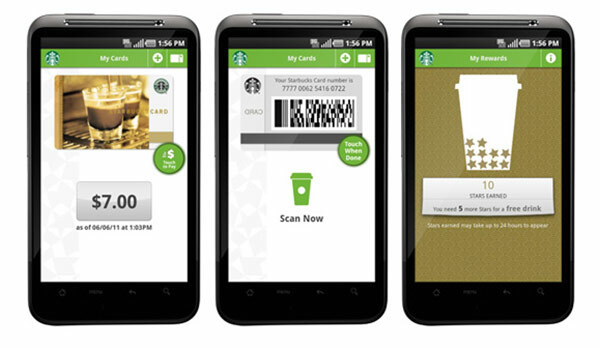 Starbucks customer loyalty programme (My Starbucks Rewards) is key to their success. It includes loyalty apps and they have over 9 million sales on their mobile app each year. 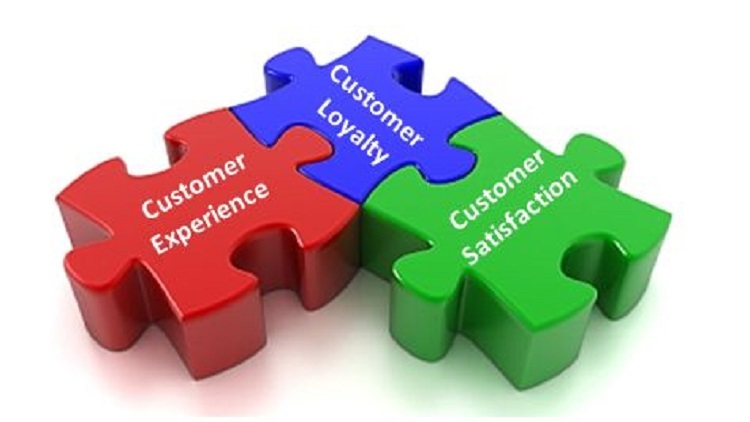 An easy way to increase customer loyalty is to be where your customers are. For Starbucks, that was on mobile through a mobile app. They included payments in the app. It added value to their customers by saving time and eliminating cash or card. They also had easy access to discounts and loyalty points.